Most Veterans and Veteran family members are un-aware of these benefits. The Veteran's Administration has a Special Pension Program called the Aide and Attendant Benefit or A&A. If you require regular attendance of another person to assist you with daily living activities such as eating and/or bathing you may qualify for this benefit. This is a “pension benefit” and it is not dependent on a service related injury. Most Veterans who are in need of assistance qualify for this pension. Aide and Attendant can help pay for care in the home, nursing home or assisted living facility. 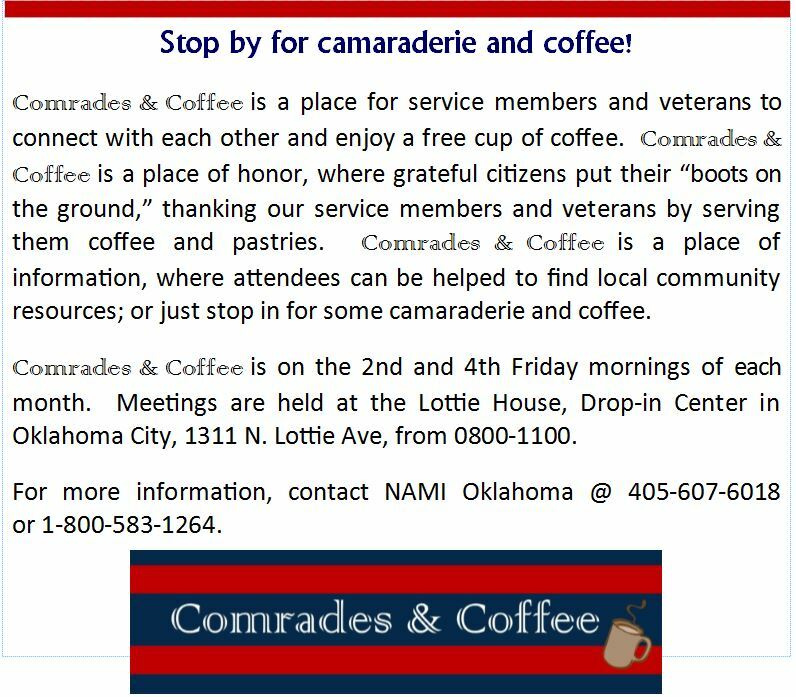 This benefit is available to Veterans who have a primary caregiver living in the home with them. If the Veteran lives alone, this benefit is not available to them. VA Benefits are accessed through a Primary Care Physician (PCP) at VA Hospital or any of the VA clinics throughout the metro. If using the hospital, call 405.456.5774 to schedule a consultation with a Primary Care Physician (PCP). Veterans must be evaluated by the PCP and the PCP must initiate the order for services. The order will then go through an approval process involving the VA Case Manager which takes about 2 weeks. If the Veteran calls Synergy HomeCare at 405.254.3046, we can work with their VA Case Manager to help expedite the process. There are other programs available such as Alzheimer’s and Dementia Care Benefits, Homebound Benefits. The Paralyzed Veterans of America Mid-America Chapter (PVAMA) would like to welcome you to our website. Founded in 1946, the Paralyzed Veterans of America (PVA) is a non-profit organization chartered by the United States Congress and dedicated to serving the needs of our members. PVA is a leading advocate for: quality healthcare, research and education addressing spinal cord injury and dysfunction, benefits, civil rights, and opportunities that maximize the independence of our members. The Paralyzed Veterans of America Mid-America Chapter (PVAMA) was established in March of 1979. Our mission is to service the needs of the local veterans with spinal cord injury or disease, as well as the needs of the disabled community. We advocate for our members in Oklahoma, western Arkansas, and southern Kansas. PVA has service offices in Oklahoma City, Muskogee (OK), and Wichita (KS), to ensure these needs are met. With financial support from UCB, the Department of Veterans Affairs and PatientsLikeMe® will study patient-reported outcomes. In 2008, the Epilepsy Foundation supported the VA Epilepsy Centers of Excellence Act that became law. 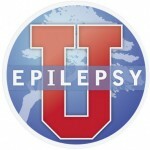 The law established centers that help bring specialized epilepsy care to the overall Veterans Administration (VA) health network; conduct research that may lead to the prevention of epilepsy as an outcome of traumatic brain injury (TBI), as well as research for better seizure control and treatments; and allows veterans living in rural communities or far from VA hospitals access to the care they need. TBI is one of the most common injuries of the Iraq and Afghanistan wars. Experts believe 30-50% of military personnel affected by TBI will develop epilepsy. The epilepsy VA centers will help prepare the VA for the expected influx of new cases. To lend your service to this issue by becoming a Speak Up Speak Out advocate here, asking all of your family and friends to join the network, and following this issue for further action. How Does Trauma Affect Sleep? Have a question related to sleep? Need to know what kind of mattress you should buy? 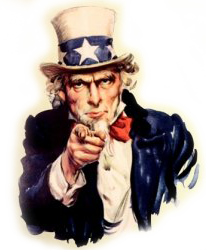 Want to contribute to our community? Let us know by filling out our contact form and we’ll get back to you as soon as possible. Copyright 2014. V.F.W. 9265. All Rights Reserved.